What will be your most unforgettable Hawaii moment? Whether it's popping the question overlooking Kauai's timeless Kalalau Valley or promising your love in a glistening seaside chapel, Hawaii offers six islands with some of the most idyllic settings for weddings, receptions, and honeymoons. Picture yourself renewing your vows overlooking Waikiki Beach, Oahu, as surfers ride the waves in the distance. Or let the rugged beauty of Molokai carry you and your beloved away to a simpler time. On the island of Lanai, spend your days on a white sandy beach or in a romantic lodge. On the sunny coast of Wailea, Maui, oceanfront receptions sparkle in the evening light. And then there's Hawaii Island, where the striking contrast of black lava and deep blue ocean are as timeless as your love. 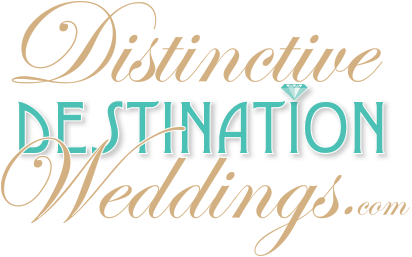 In this place of picture-perfect celebrations, you'll also find planning professionals to assist with every detail, along with photographers, florists and caterers. Many hotels and venues also offer a comprehensive range of services, so you can be at your most radiant.